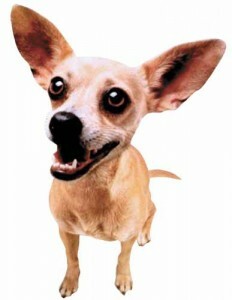 Gidget the Chihuahua, star of 1990s Taco Bell commercials has died. She was 15. Gidget suffered a stroke late Tuesday night at her trainer’s home in Santa Clarita, Calif., and had to be euthanized, said Karin McElhatton, owner of Studio Animal Services, which owned the dog. This was supposed to be a single ad. But due to the popularity of the advertisment, Taco Bell decided to shoot more ads using Gidget. This turned out to become a massive campaign for Taco Bell that lasted 3 years, from 1997 to 2000. Next: Michael Jackson was Working on a Movie!